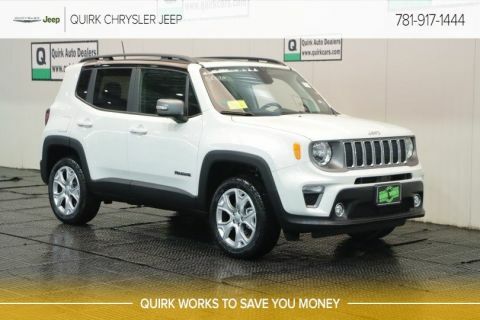 With the new Jeep Renegade Limited you get all the perks of a Jeep with a luxury ride. 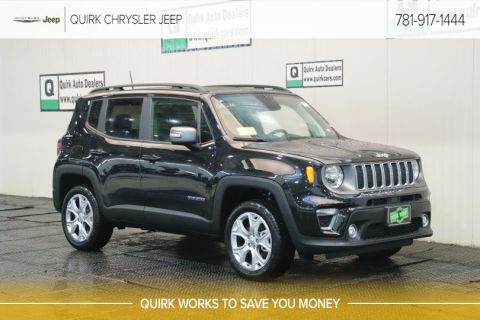 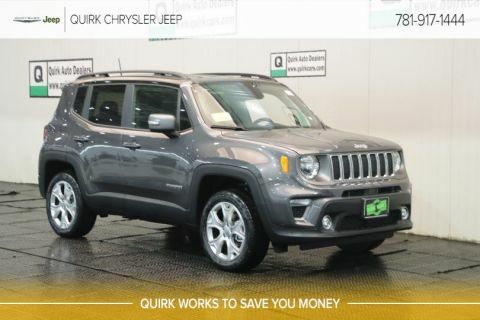 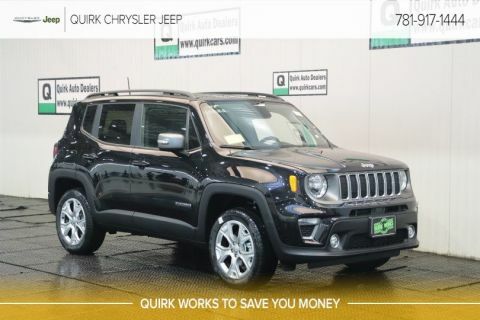 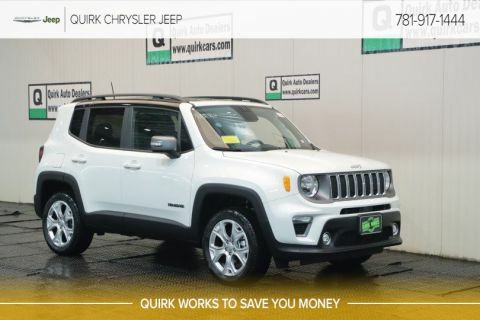 Quirk Chrysler Jeep in Braintree MA has these beautiful beasts in stock now! 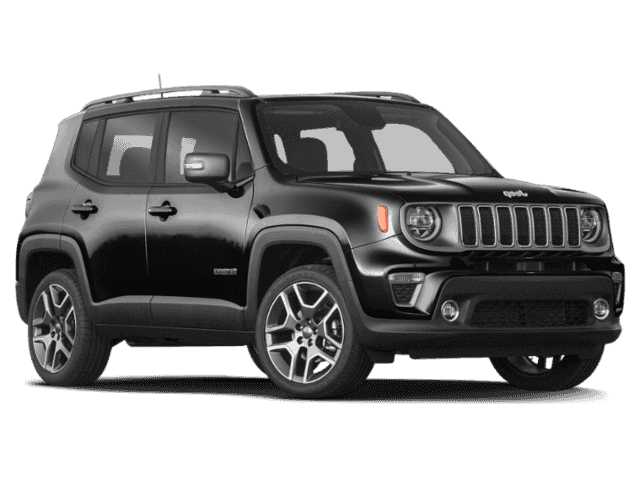 Equipped with a 2.4L Tigershark® engine and 18-inch aluminum wheels the Renegade Limited has the power to get through all terrain. 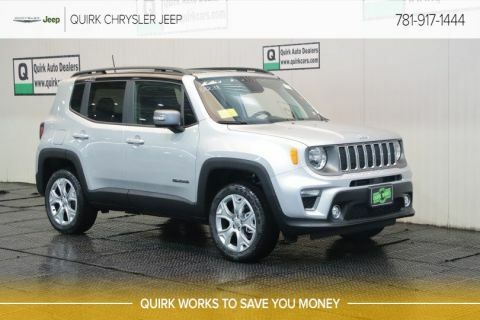 Along with heated steering wheel and seats you’ll do it all in comfort.